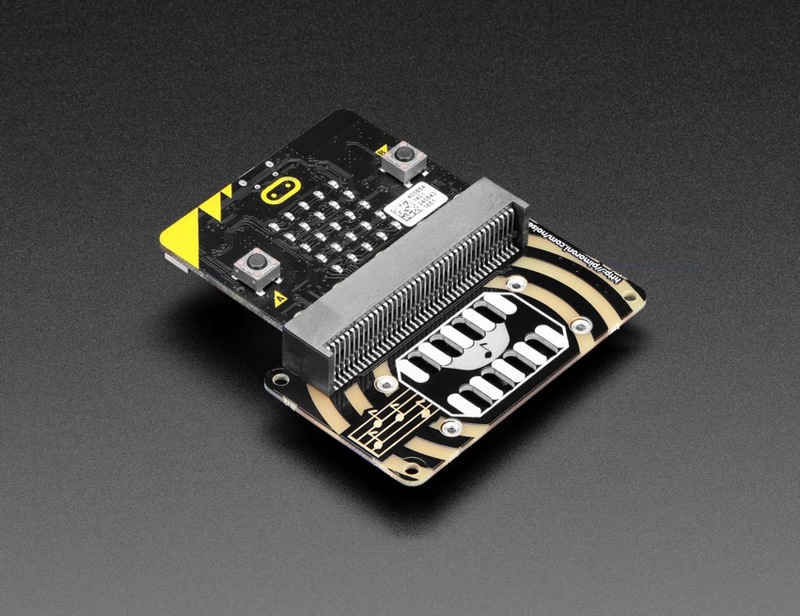 NEW PRODUCT – Pimoroni noise:bit for micro:bit « Adafruit Industries – Makers, hackers, artists, designers and engineers! 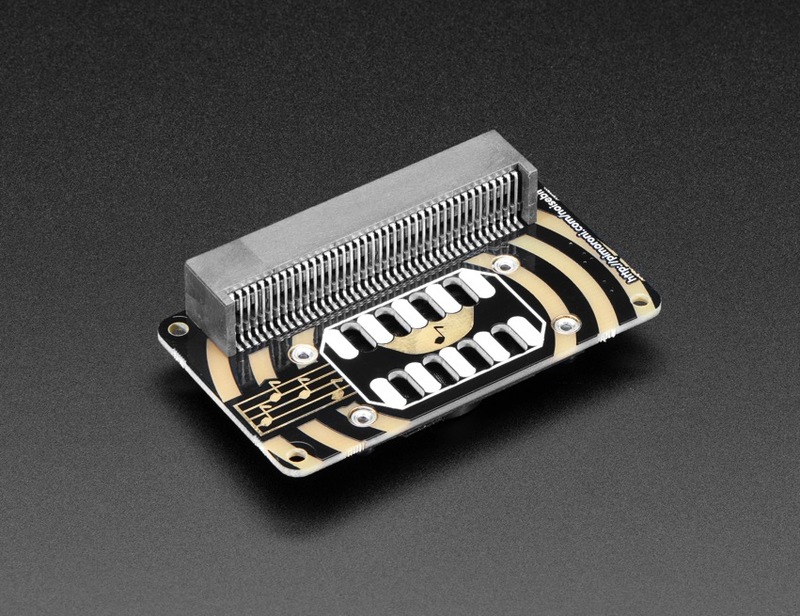 *HONK* *HONK* micro:bit comin’ thru! Maybe you’ve played with the micropython speech module, or maybe you want to have MakeCode sound effects. Well, we couldn’t let the other boards have all the audio fun! 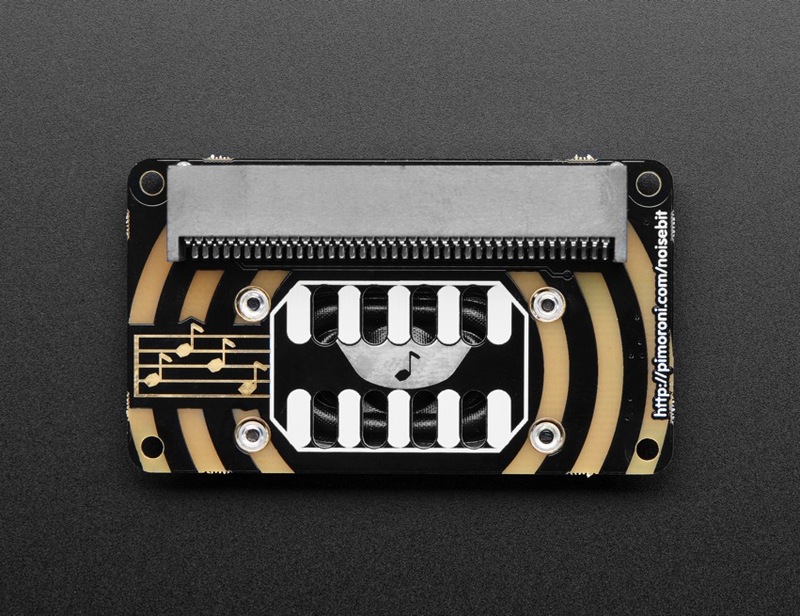 Now you can make your micro:bit BLURP and BEEP with noise:bit! Just slide noise:bit into the micro:bit board and start MakeCoding to your maker heart’s content. Generate sound bites, tones, etc, with the sound generation blocks. Or, if you’re more experienced and up for a challenge, you can experiment with MicroPython in the Mu code editor! 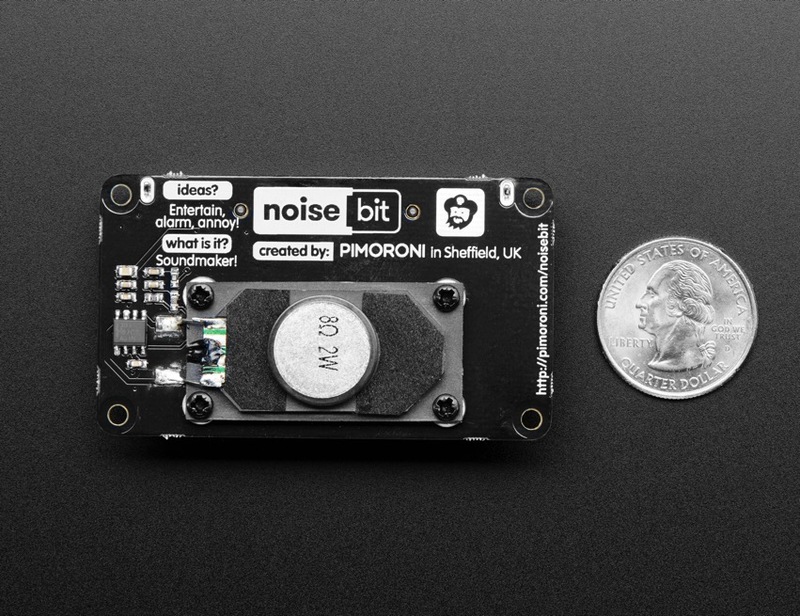 Please note that the noise:bit is an amplifier not a synthesizer – the audio still comes from the micro:bit PWM output on pad #0. It’s not going to get high quality audio reproduction but great for basic sound effects!